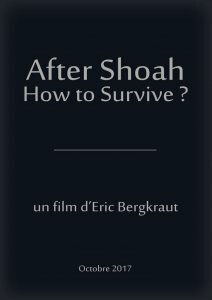 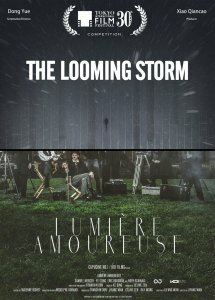 After Shoah, How to Survive ? 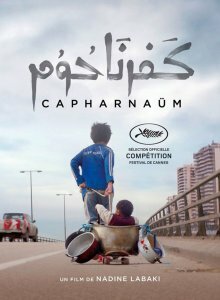 Orchestration for the movie "Capharnaüm" . 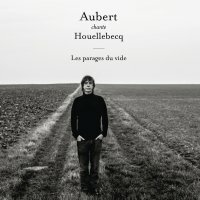 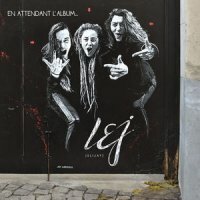 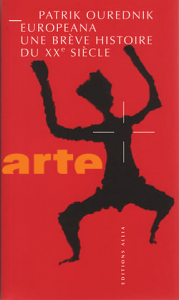 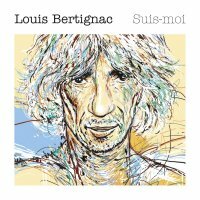 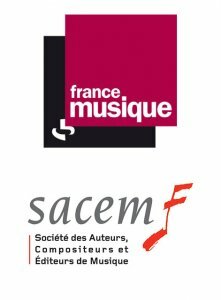 Arrangements pour l’album d' L.E.J.